Ever since I can remember my Mom always had tissues, alcohol and soap inside her ginormous bag whenever she leaves the house. As kids we used to joke that her bag was a bottomless mine of things we will ever need in our everyday life. (This includes rubber bands, paper clips stomach/pain meds, band aids and extra shirts for us). Now that I am a Mom myself, I understand and applaud how innovative she is. A Mom must be prepared for every emergency. One of the must haves of every Mommy are wet wipes. Seriously no joke. I have two very active kids. Growing up I used up a lot of wipes mostly the large and very damp ones, I usually prefer to use a damp cloth and water for these messes but when you are nowhere near a water source or just can`t leave your child, baby wipes are just a go to. 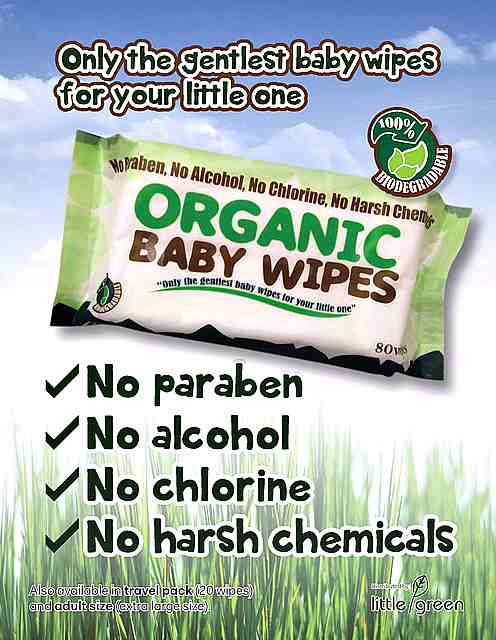 At times I found that although wipes are helpful they can be irritating when you use it on the skin more so on baby/ child`s sensitive skin maybe because of the harsh chemicals like paraben and alcohol. 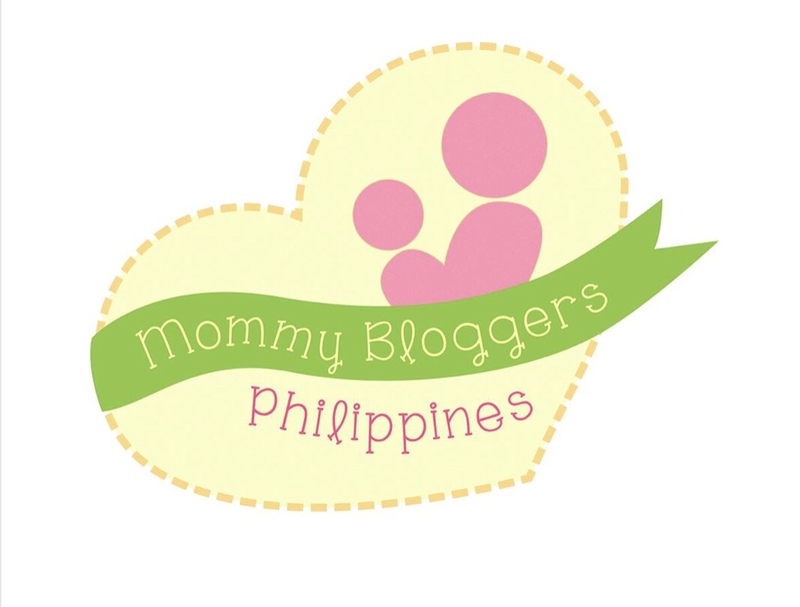 That was when Mommy Bloggers Philippines offered us Mommies to review a new brand of baby wipes, I signed up to try this.